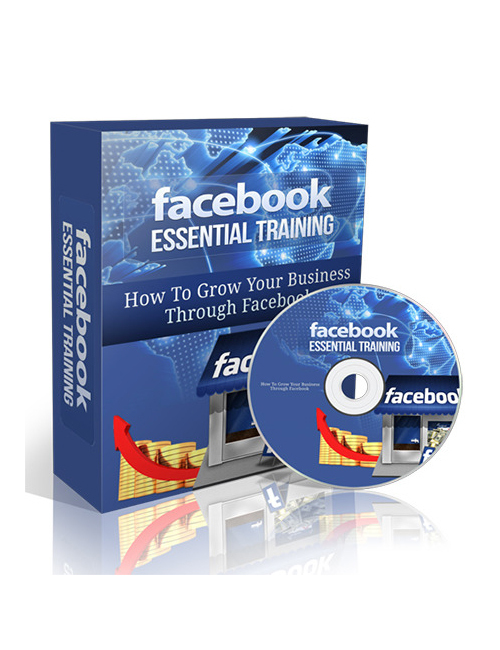 Facebook Essential Training – How To Grow Your Business Through Facebook is the video masterpiece that’s going to show you step by step how to tap into the markets across the web and drive all the tip-top quality buyers you need right to your doorstep forevermore! What a fabulous feeling that will be. But you need helpful and informational tools to help you with this quest and that’s exactly what this video provides. You will take action and climb slowly but surely to the top and with this video you will be rewarded in profit. A beautiful thing! Step by step you will learn the moves you need to make in order to create authority and build the reputation you need online through Facebook to make your business climb high! Do you even realize how many people are using Facebook? We’re talking in the billion range. Why let that all go to waste? Facebook Essential Training – How To Grow Your Business Through Facebook is your smart move if you are looking to bring your online presence from the darkness and into the light through Facebook! Grab it now!